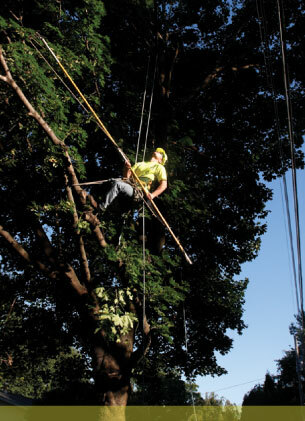 At Wright Tree Service, we know that our employees are the foundation of a successful business. We offer a safety focused culture with competitive pay and benefits. From entry level positions to management roles, we are committed to providing our employee owners the training and resources needed for a fulfilling career.